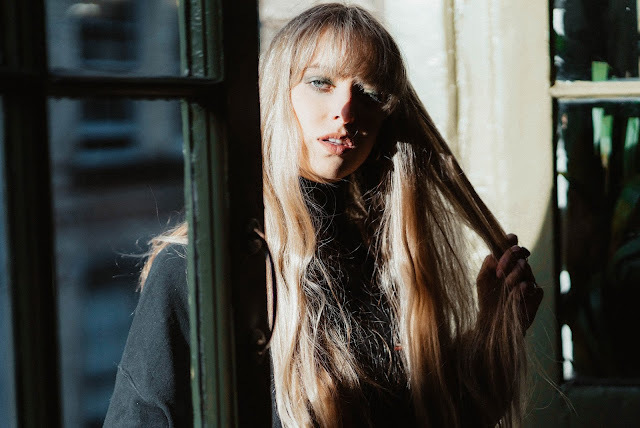 London-based songwriter Tally Spear made her presence known last year with a string of successful releases in the Country and Americana sphere. Tracks such as 'Days Like These' put her on the map as an incredibly exciting new singer-songwriter, while her live presence flourished, she performed at a number of UK festivals including Black Deer. Since then, she's done a lot of soul searching and has redefined her sound in a big way. The product of working with producer Martin Hollis, "City Girl" is a pop-leaning piece of Americana songwriting that's got plenty of grit, and an undeniable punk spirit.